1249 is a crystal clear BOPP 28µm film, coated with a solvent free acrylic system, with 48µm total thickness and recommended for general packaging and gift wrapping. 1249 is now replaced with 1253 as alternative product, only in 25mmx66m and 50mmx100m. 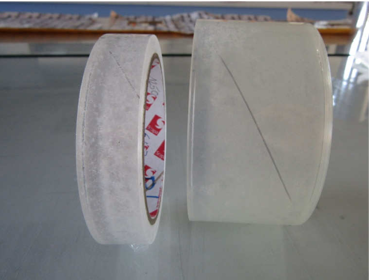 Industrial Tape Features: 1249 is a crystal clear tape with a total thickness of 48μm, consisting of a 28 μm crystal clear Polypropylene BOPP film, coated with a solvent based acrylic adhesive. It is recommended for gift wrapping, sealing and packaging, suitable for a variety of case taping machines, domestic packaging and sealing applications at home, at school or in the office. The rolls should be stored flat on their cut edges in the original packaging. The product must be protected from dust, heat, moisture, direct sunlight and solvent fumes. Storage temperature between +18℃ and +30℃. Under these conditions, the storage life of the tape in a temperate climate will be at least one year. Surfaces should be clean, dry and free of dust, grease, oil or other contaminants. 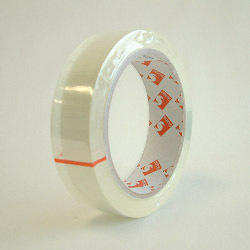 Graphic Tape Features: Clear Polypropylene film with non-oozing acrylic adhesive. 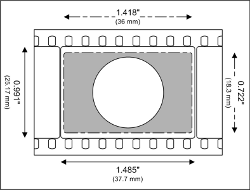 Suitable for edge mounting film postives. Used in Motion Pictures for splicing film works.Optically clear cinema splicing tape of excellent durability that will not discolour or lose adhesion with age. It is chemically resistant to oils, solvents and grease. Moisture-proof and abrasion resistant. 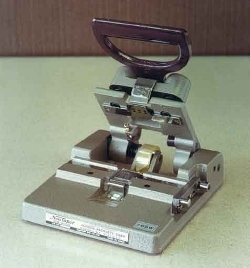 Used for splicing 8mm, Super 8mm, 9.5mm, 16mm, 35mm and 70mm film (VistVision) .Also suitable for a variety of domestic packaging and sealing applications at home, at school or in the office. Overlay film for instructions, leaflets etc. Laminating film of label web for high speed die cutting. Suitable for a variety of domestic packaging and sealing applications at home, at school or in the office. Suitable for general splicing industrial applications with exception of siliconised substrates. Rolls should be stored flat on their cut edges in the original packaging. The product must be protected from dust, heat, moisture, direct sunlight and solvent fumes. When stored in their original carton at recommended conditions of +18°C and 30°C, the storage life of the tape in a temperature climate will beat least one year.